On this map area, Waddell is bounded by Peoria Avenue to the north, Tuthill Road to the west, Bethany Home Road to the south, and the 303 freeway to the east. Waddell is an incorporated community in Maricopa County, just northwest of Phoenix. There are a few newer subdivisions in Waddell. First, the Elliott Homes’ master-planned community, Granite Vista, features single-family homes at the base of the White Tank Mountains. 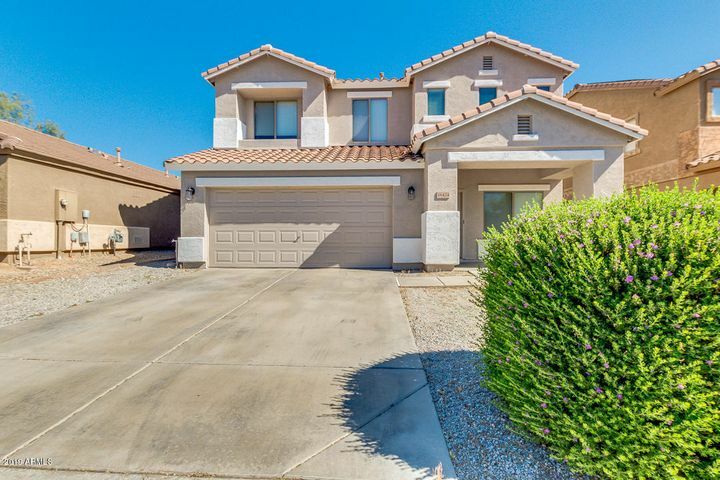 The first series of homes, the Avanti Series, has homes ranging in size from 1,258 square feet to 2,506 square feet, both single and two-story, 3 to 5 bedrooms with 2-3 baths and 2-3 car garages. The second series is the Forte Series, with homes ranging from 2,016 to 3,185 square feet in size. The Cortessa Community, off of 185th Avenue in Waddell, features a few distinct neighborhoods. For example, Mountain Trails at Cortessa features homes built by AV Homes. The Manor Series has single-family homes available in 4 different 3-5 bedroom floorplans, ranging from 1,582 to 2,745 square feet. The Estate Series features 4-7 bedroom homes in 3 different floorplans, ranging from 2,303 to 3,586 square feet. Other more established subdivisions within Waddell include White Tank Foothills, Sonoran Ridge Estates, Montana Farms and Tara Estates. Buildable residential lots are going fast in Waddell. 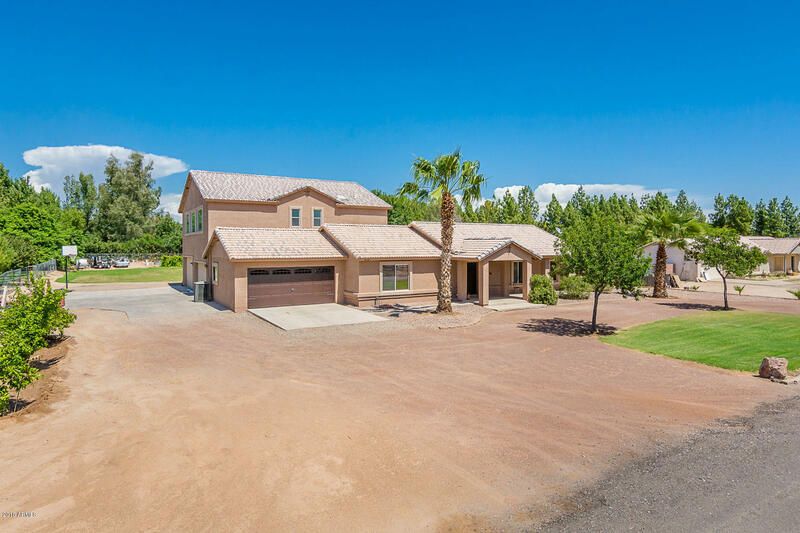 From 1 acre lots in horse-friendly Tara Estates to custom home lots in Twelve Oaks Estates (with a 2,800 sq ft minimum), all of these lots are close to the 303 Freeway for easy access to the Valley of the Sun. Amenities: Waddell is a very family-friendly community thanks to its parks, playgrounds and nearby activities. For those seeking a bit more adventure, the 30,000-acre White Tank Mountain Regional Park is just minutes to the west, and features more than 30 miles of trails for hiking, mountain biking, camping, horseback riding and picnicking. The world-renowned Wildlife World Zoo and Aquarium is minutes away to the east of Waddell. The White Tanks Riding Stables are located at the base of the White Tank Mountains. The nearest golf courses are the Falcon Dunes Golf Course and the Falcon Golf Club, just a few miles to the east. Schools: Dysart Unified District services Waddell, with Mountain View School and Shadow Ridge High School as the main public schools.